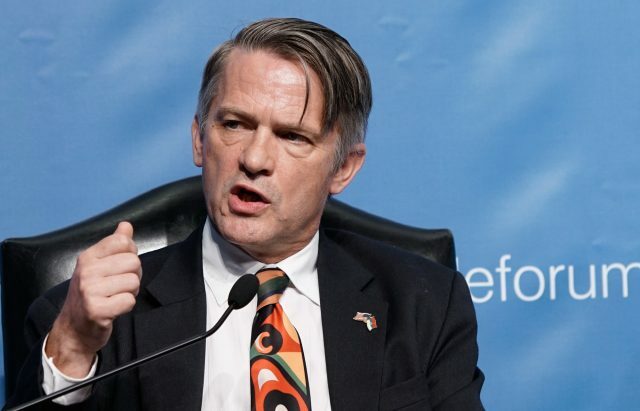 The idea of border changes between Kosovo and Serbia is not an answer in the 21st century to the existing problems between Belgrade and Pristina, states Ex Deputy Assistant Secretary for European Affairs Thomas Countryman. According to him imposed taxes on goods coming from Serbia and BiH are not useful move by Pristina’s government, adding he hopes two parties would return to the dialogue. 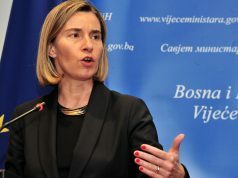 Commenting the idea of border changes between Kosovo and Serbia he says that many Balkans observers are considered by the fact that new territorial reorganisation between Kosovo and Serbia could leave negative consequences. Furthermore, it would open a discussion should the borders follow ethnical lines in the countries like North Macedonia and BiH. It would be a formula for the new round of ethnical clashes and destabilisation of the region. “Changing the borders between Kosovo and Serbia is not an answer in 21st century to all the problems they are facing with, says Countryman and adds it is better to deal with reforms and rule of law which would enable both countries to go towards EU path. 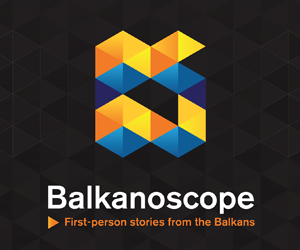 Regarding the dialogue between Belgrade and Pristina and its continuation, Countryman says no one knows how to exit from this blockade. He believes there is a potential way of moving forward where both leaders could work on an idea which will insure that Kosovo and Serbia stay multi ethnical societas. Countryman says the future of Kosovo is absolutely in EU. “Kosovo needs to take some reforms which would create a country with democratic standards, where the rule of law and human rights are respected. It would be a valuable EU member state. 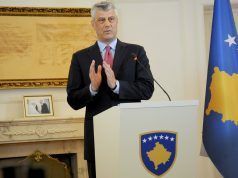 I know it is hard and that there is a frustration, but this is the only way for the future of Kosovo”, he underlines. As for the taxes imposed to Serbian and Bosnian goods, he thinks it is not useful move and it does not make conditions for the important dialogue between Belgrade and Pristina.